January 2015 - Integrated solutions provide more than online ordering. November 2014 - Hardware advancements offer a wider array of applications. October 2014 - Speeds and feeds of high-speed inkjet presses. 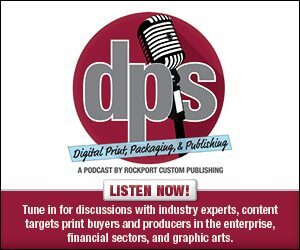 July 2014 - Media and substrates for digital production printing (EP & Toner).